Today Blizzard announced that the award-winning MMOCCG game Hearthstone will soon be made available in Thailand thanks to a new partnership with Ini3 Digital Public Company Limited. 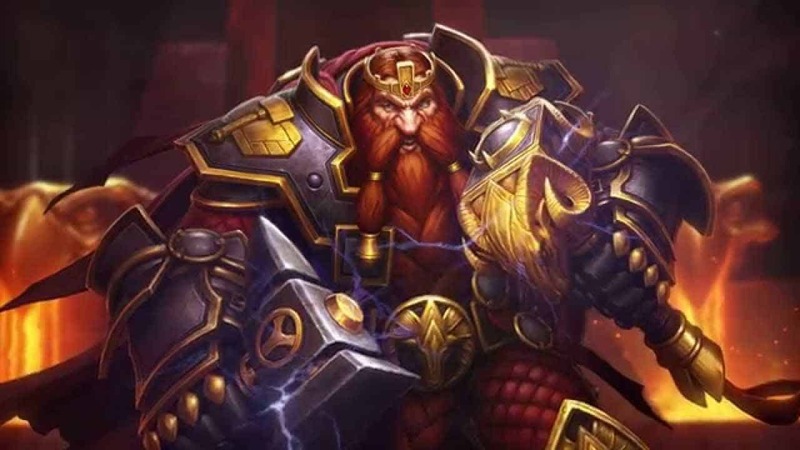 The release of the game under this new partnership will mark the first every time a Blizzard game has been fully localized for a Southeast Asian location, with further support stretching Blizzard’s very own account management system, Battle-net. Hearthstone will launch in Thailand on iOS and Android mobile devices with further support for Windows, iOS and Android tablets, and on Mac. Localized versions of all content will be included such as Classic cards and expansion packs, the in-game shop and more.